Pipe lagging is used to keep warmth in the water within the pipes and stop freezing within the pipework during winter months. Next day delivery service available with free shipping for all orders over £120/ex VAT. 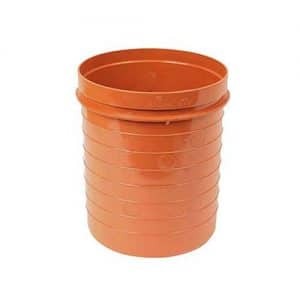 There are two main Applications of lagging, and the material will depend on what the lagging's application is for, to reduce sound from the pipes or to keep heat inside the pipes. 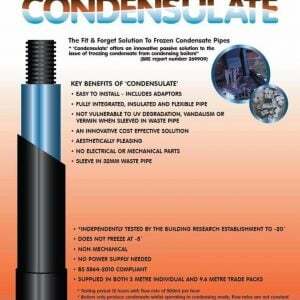 The pipe insulation or lagging is built to stop the intrusive noise made by the turbulent flow of waste-water via the pipe and fittings. 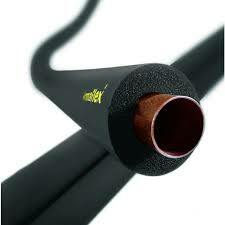 This lagging comprises a sound barrier to stop pipe-wall vibrating sound. There are lots of kinds of substances such as vinyl and foam that is convoluted. Each substance is going to have a U-Factor, which will help towards a performance measuring score for a given material that prevents heat. 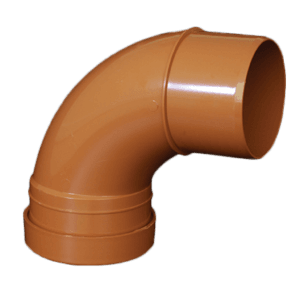 Lagging designed for it's thermal retention properties is normally a highly elastic material fitted around metal or plastic pipes to decrease the motion due to thermal fluctuations in the pipe. 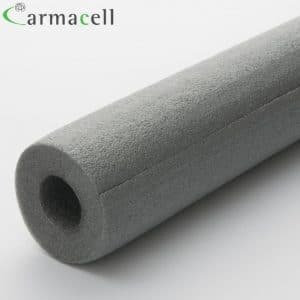 Insulating material can be obtained that can control noise and heat cancelling. 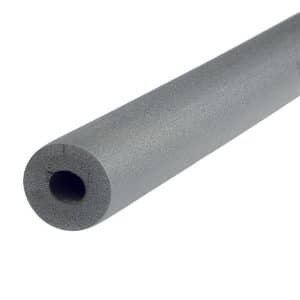 The insulating material minimises the disruption of noisy kitchen, laundry and toilet pipes, and keeps that the warmth in water services, chilled water lines, pipes pipework and air ducts.